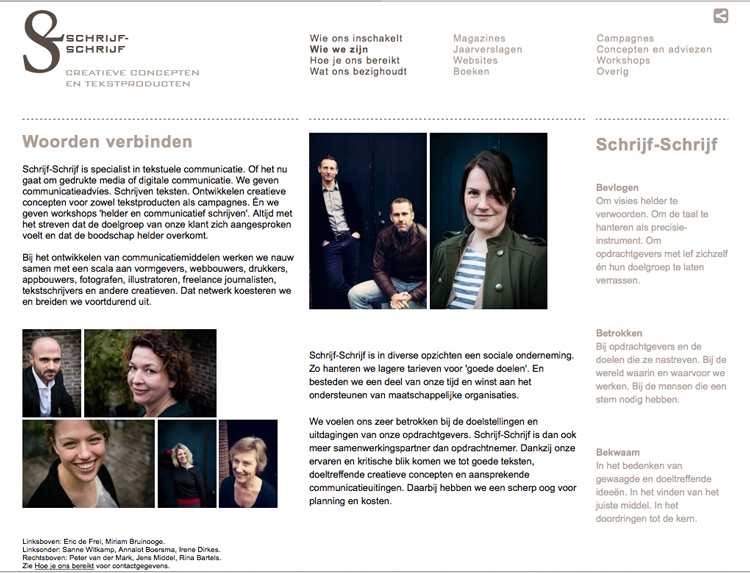 I was asked by copy-writing agency Schrijf-Schrijf to photograph all their employees for the company website. The website has a serious vibe and they wanted photographs to reflect that they were a professional yet young and informal agency. 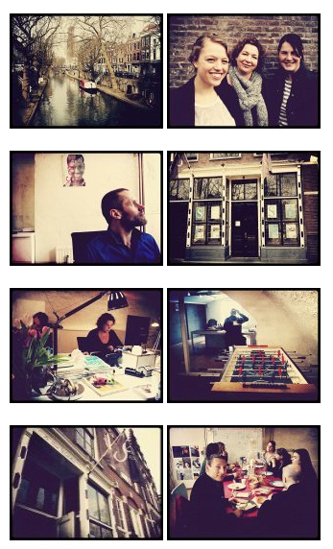 I suggested taking i-phone pics during an typical office day as well as taking more official portraits. They could use the “social snaps” in an Instagram kind of way, to off set the more serious portraits. This entry was posted in new work, photography, portrait and tagged agency, copy-writers, Kathalijne Photography, new work, portraits, schrijf-schrijf, utrecht. Bookmark the permalink.